In 1998, during the 30th City Charter anniversary of General Santos City, the General Santos City Tourism Association - a consortium of hotels, resorts, restaurants, travel agencies, and other tourism-related establishments, then chaired by Mrs. Liwanag Ferrer - staged an event at the Halieus Mall (now RD Plaza), that showcased tuna cuisine through culinary competitions, exhibits, and other activities. 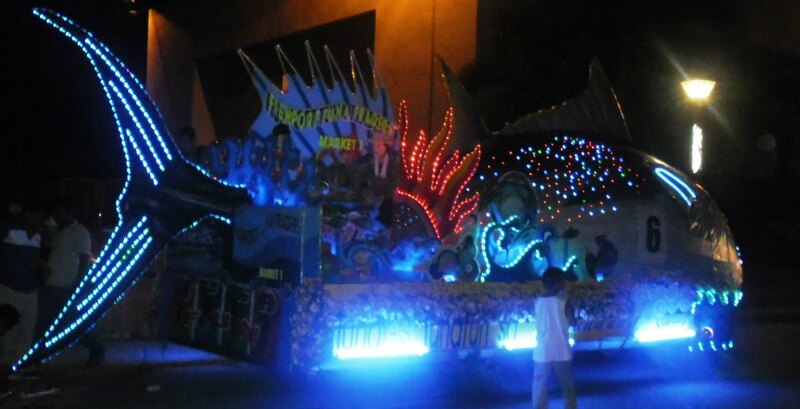 Then mayor Adelebert W. Antonio thought that the theme could actually be the basis for a festival. 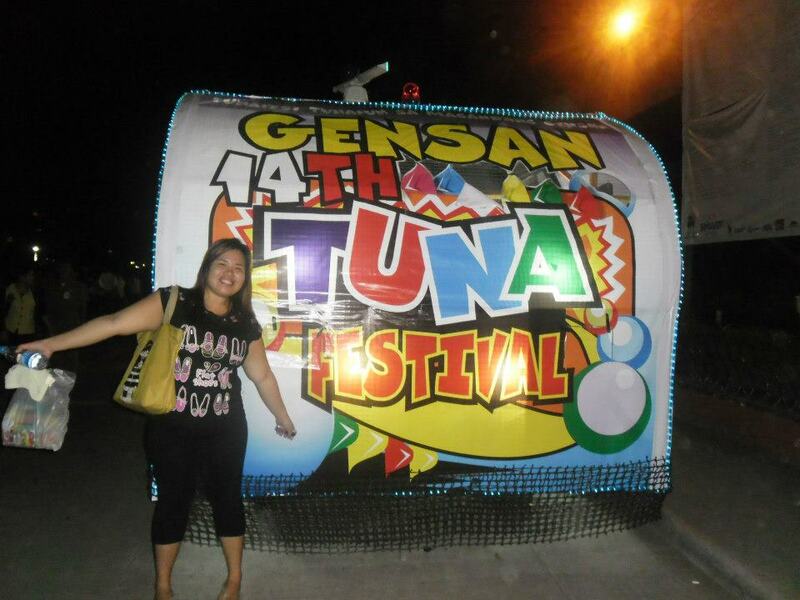 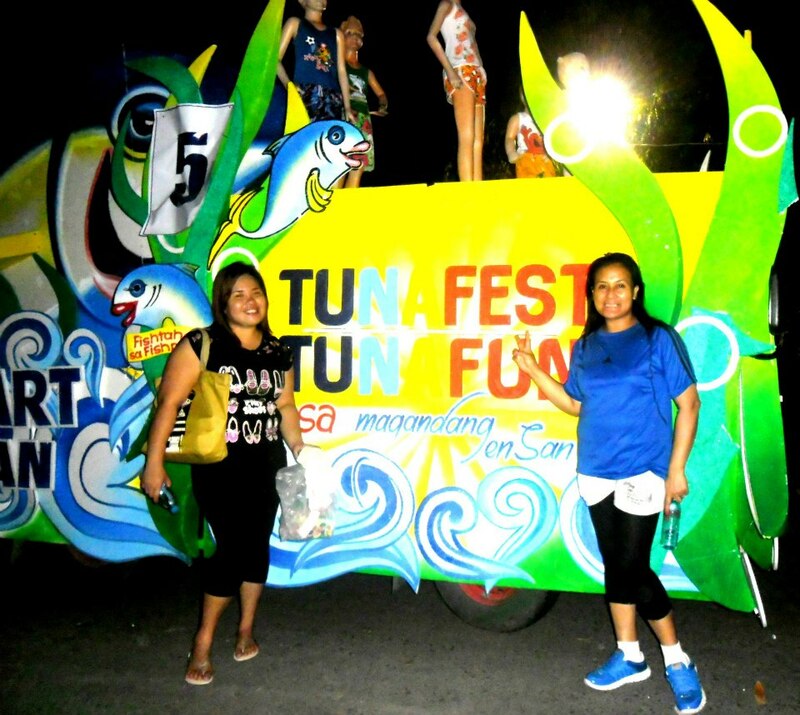 The week-long celebration features different events and activities focusing on the tuna industry of the province. 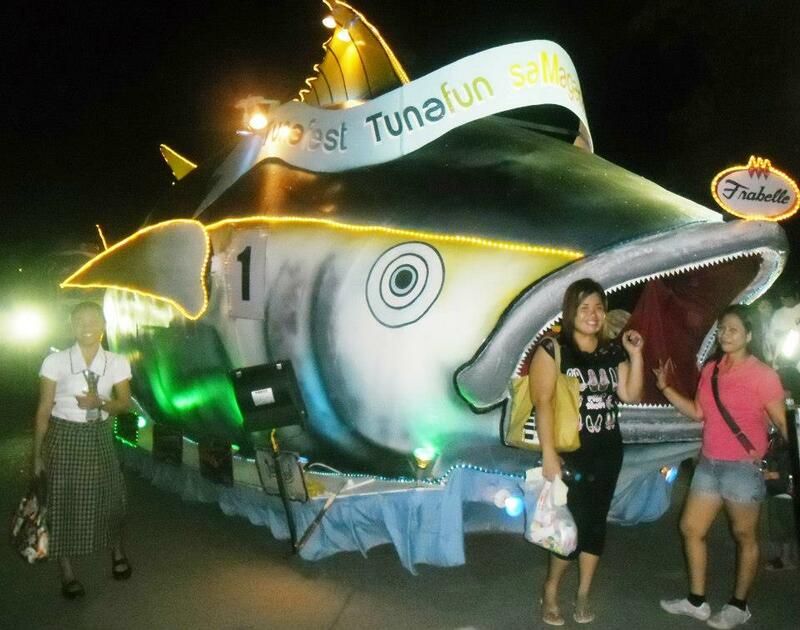 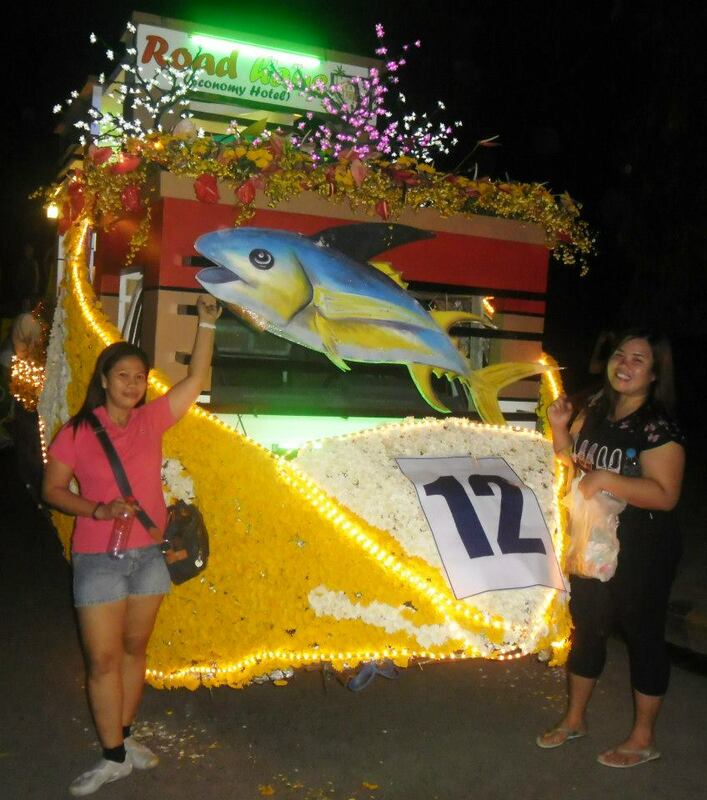 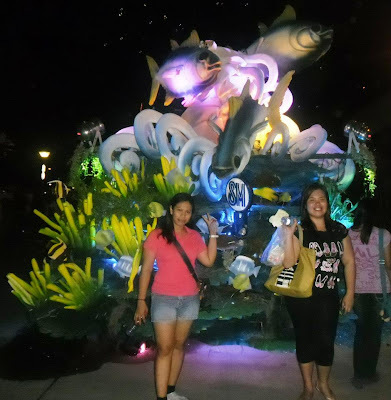 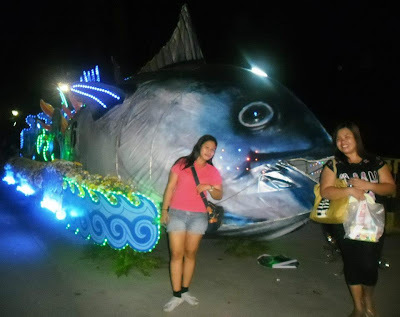 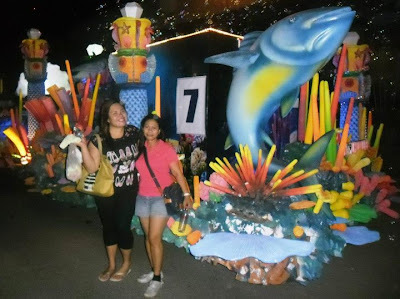 Among these are the annual Tuna Congress, the Tuna Fiesta Carnival, the Tuna Culinary Skills Competition, the Sashimi Night, the Fish Dance Competition, Miss GenSan Pageant, the Bodyfest Modeling Competition, and the Float Light Parade.